Considering a Hip Replacement? Then Reach Us Without Rethinking !!! 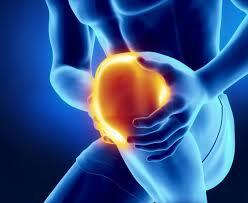 There is much treatment to treat hip joint pain they may be either surgical or nonsurgical treatment. If your hip joint is completely damaged then surgeon suggest Hip Replacement surgery. But most us are not aware of Hip Replacement Surgery and it's procedure. 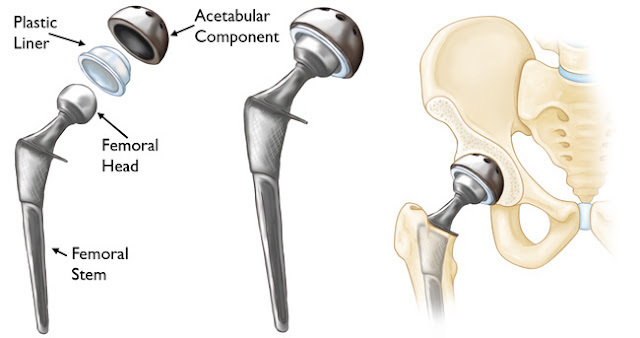 During hip replacement surgery, the surgeon removes a damaged joint with an artificial joint which is made of metal and plastic components. It is usually performed when all other treatment options are found to be a failure to relieve pain. Dr. S.S Soni is famous for his patient-friendly measures and expertise in joint replacement surgeries. He always suggests for non-invasive procedures. 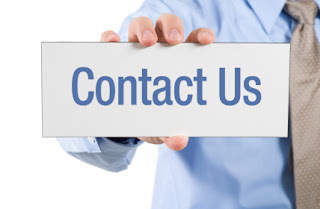 Why Hip Replacement Surgery Needed? Conditions such as rheumatoid arthritis, avascular necrosis, injury due to fall and bone tumors may lead to the breakdown of the hip joint and the need for replacement. Replaces the round ball on the top of the femur with the prosthetic ball which is attached to a stem that fits into the thigh bone. Less invasive techniques are opted both by the surgeon and patient as the recovery is less in them. After surgery, blood clot prevention measures are taken. The patient will be encouraged to sit up and even try walking with walker soon after surgery. During and after surgery the patient is instructed to wear an elastic compression stocking similar to a blood pressure cuff on the lower leg so that due to the pressure exerted by the inflated sleeves keep blood from pooling in the leg veins and hence reduce the chances of the blood clot. They physician prescribe an injected or oral blood thinner after the surgery. Physical therapy exercises will help to regain the strength of joints and muscles. Six to twelve weeks after the surgery make an appointment with the surgeon to ensure the healing process. A complete recovery will happen after 12 months. Dr. S. S Soni and his dedicated team are very skillful in performing arthroscopy and he transformed the lives of many people by providing them with quality treatment. He has started a trend in Jaipur in minimally in invasive surgeries. He is the first surgeon ever to perform Unicondylar knee replacement in Jaipur. 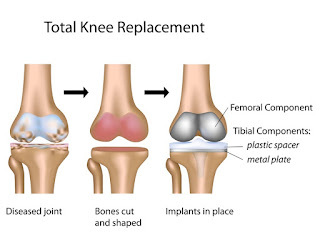 Knee replacement is a surgical procedure that replaces the diseased knee joint. When an injury or arthritis occurs, the ability to bend and flex your knees can become difficult due to damage, inflammation, and pain. Over time, the damage progresses and becomes more difficult and painful. A total knee replacement surgery is a surgical procedure where the diseased knee joint is replaced with an artificial material. Knee replacement is also called as arthroplasty. Who might need a Knee Replacement Surgery? The main reason behind knee replacement surgery is osteoarthritis. The age related condition is also very common and occurs when the cartilage cushion between the knee and bone joints breakdown. Severe knee pain or stiffness that makes them uncomfortable while doing their daily activities. In this type surgery, both sides of knee joints are replaced, it is the most common procedure. 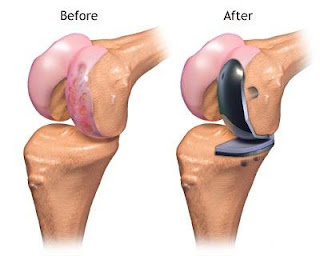 The partial knee replacement replaces only one side of the knee joint.in this type replacement, the incision will be smaller , but it does not last as long as a total replacement.This type of surgery is suitable for people who have damaged only one of their knee. The hospital stay and recovery period are shorter in this case. These problems and injuries cause swelling, pain, and limit ankle movement. 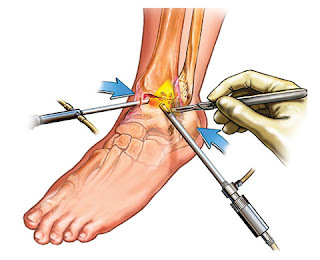 Ankle arthroscopy is highly helpful in treating these problems. Ankle arthroscopy is a minimally invasive process that authorizes doctors to diagnose and treat ankle joint disorders and injuries by making small incisions in the skin. A direct visualization is possible to visual inside of ankle through ankle arthroscopy without making large incisions. In the process, tiny television camera, a thin fiber optic light, and magnifying lens are put in the affected area and allow the doctor to analyse the problem. The diagnosis is done by a physical examination and other imaging tests such as MRI, CT scan, or X-rays. Ankle arthroscopy is helpful to minimize the problems encountered with developing large incisions such as bleeding, pain, infections, and wound break down. Ankle arthroscopy is an outpatient procedure and patients may be capable to work actively very soon after the surgery. Ankle arthroscopy provides excellent results and needs two weeks to recovering completely. Dr. S.S.Soni is one of the best orthopedic surgeon in the Jaipur. Dr. Soni is highly qualified and experienced doctor. He has many years of experience of treating ankle injuries and disorders by using arthroscopy technique in Jaipur. Dr. soni provides his services in many hospitals in Jaipur. Physiotherapy or physical therapy is a healing treatment method that deals with the science of movement and helps to restore, maximize and maintain the physical strength , motion, function and overall well-being of the patient underlying physical issues. This healing method focused on mobility diagnose and treat disabilities such as, back pain, knee pain, neck pain, paralysis, Cerebral Palsy, issues of ligaments due to Parkinson's etc. Physiotherapy works on a holistic approach towards the health and wellbeing of the patient, it also includes the general life style of the patient. The treatment also make use of patient's involvement in their own care through education, participation, awareness and empowerment in their treatment. Physiotherapy can treat a large variety of injuries other than the above mentioned conditions. 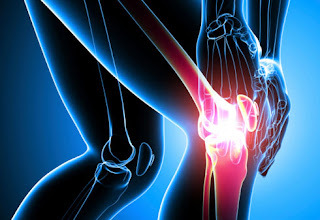 Joint Care Super Specialty Clinic of Dr S. S. Soni one of the best and eminent orthopedic surgeon in Jaipur, provides the best Physiotherapy in Rajasthan with right diagnosis at affordable rates. A branch of medicine dealing with the study of human musculoskeletal system, orthopaedics involves the treatment of joints, bones, tendons, muscles, ligaments and nerves. They help in ensuring pain free mobility and treating deformities of limbs as well. Dr. SS Soni, is a leading orthopaedic surgeon offering advanced orthopaedic treatment in Jaipur. Orthopaedic treatments have undergone an evolution, with the incorporation of latest technology in it. Minimally invasive technology procedures have replaced many of the conventional treatment methodologies, making it more simpler and easier. The joint replacement surgery is done to correct issues hips, hands, knees, spine, foot, wrist, elbow, shoulder and so on. The replacement surgeries involve replacing the problem areas of the joint with prosthesis made from inert metal or plastic. Severe cases of joint issues are treated by replacing the whole joint with prosthesis in a procedure called total replacement surgery. The surgical procedure which involves the replacement of only the affected parts is known as partial replacement surgery. A treatment technique to diagnose and treat disorders in the internal region of joints. It involves a minimally invasive or key hole surgery technique, with the help of an arthroscope, a device connected with a small camera, inserted through tiny incisions to detect irregularities and treat them. Arthroscopy is a preferred treatment option for disorders like knee, hips, ankles, wrist, elbow and so on. The minimally invasive procedures minimises the risks and complications related to the procedure. 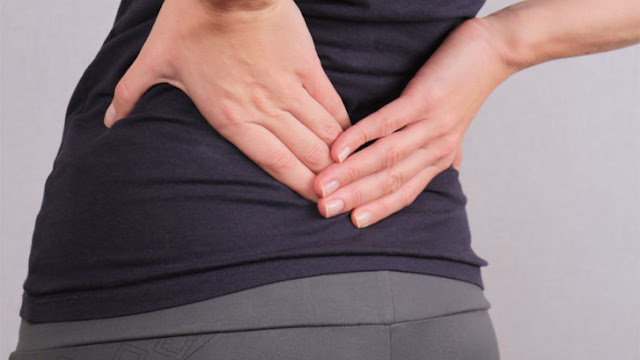 Issues with the vertebral disc, nerves and other related disorders are treated with the help of spine surgery, an orthopaedic treatment technique. Sports medicine covers a set of treatment techniques associated mainly with the injuries and orthopaedic issues experienced by sports persons. Joint care offers advanced and quality orthopaedic treatment procedures for the treatment of a wide range of disorders related to musculoskeletal system, under the expertise of Dr. SS Soni. Total knee replacement is a common orthopaedic procedure which is used to replace the damaged or worn out surfaces of the knee. Replacing these surfaces with an implant or prosthesis will relieve pain and increase mobility, allowing everyday activities to be pain free. 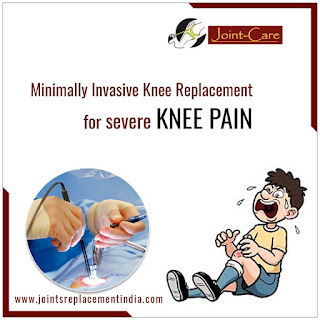 Also minimally invasive knee replacement in India has evolved with time and is the current easy pain relieving procedure when compared to the traditional methods. The traditional approach to knee replacement makes use of a long vertical incision at the centre of the knee to view and make changes in the joint. Minimally invasive total knee replacement is an alteration of this approach. The surgeon uses a shorter incision and a different, less-invasive technique to expose the joint, with the goal of reducing postoperative pain and speedy recovery. What happens during minimally invasive knee replacement? In minimally invasive knee replacement, the surgical procedure is similar to total knee replacement, but there is less cutting of the tissue surrounding the knee. Also, specially designed surgical instruments are used to make the femur and tibia ready and to place the implants properly. Minimally invasive knee replacement is performed through a shorter incision of 4 to 6 inches which is less when compared to 8 to 10 inches for traditional knee replacement. A smaller incision allows less tissue disturbance. In addition to a shorter incision, the technique which is used to open the knee is less invasive. As the techniques used to expose the joints involve less disruption to the muscles, it will lead to less postoperative pain and reduced recovery time. Who can have a minimally invasive knee replacement? Minimally invasive total knee replacement is not suitable for all the patients. The doctor will conduct a thorough evaluation and will consider several factors before determining if the procedure is an option for the patient or no. In general, the patients for minimal incision procedures are thinner, younger, healthier and more motivated to participate in the rehabilitation process, when compared to patients who undergo the traditional surgery. Minimally invasive surgeries are not suitable for patients who are overweight or who have already undergone other knee surgeries. In addition, patients who have a significant deformities in the knee, those who are very muscular and those with health problems that may slow wound healing may be at a higher risk for problems from minimally invasive total knee replacement. Joint Care Speciality Clinic, Jaipur is an orthopaedic centre which provides excellent treatment with right diagnostics at affordable rates.